Snapchat, Twitter, and Facebook all focus on completely different things on the social media front. However, all of them have come to realize that there is one tool they should be focusing on: live streaming. 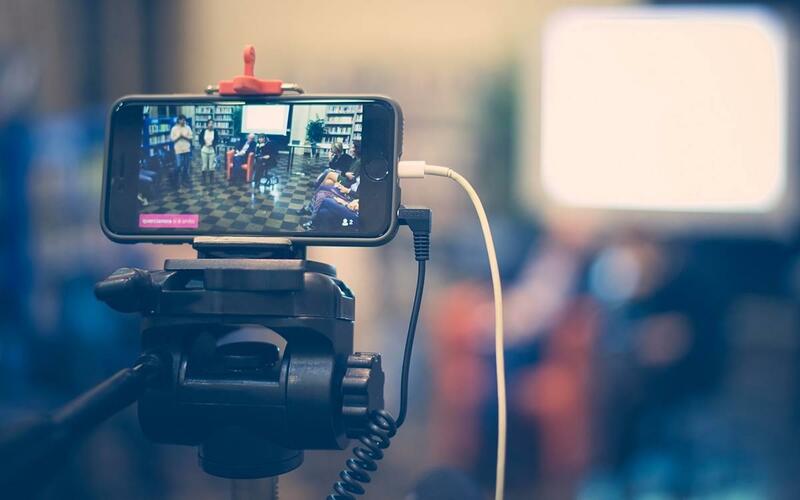 Popular with casual users, influencers, celebrities, brands, and more, live streaming is one of the best tools to have ever come out in the social media industry. It is a direct and engaging way to connect with any kind of audience across multiple different platforms. Social networks like Facebook already provide ample opportunities for marketers, advertisers, and brand managers to engage with target audiences. Facebook alone has more than 2 billion active monthly users, for instance, so there is ample ground for innovative marketing. As always, responding to what users like the most is vital. For instance, a large percentage of users like to watch funny and entertaining live streams. Live videos that appear earnest, approachable, and witty have the potential to instantly attract a huge number of users. Right now, Facebook Live is dominating the live streaming market with a 45 percent market share, followed very closely by YouTube Live. Of course, other platforms are also important. Live streaming on Instagram, Twitter, and Snapchat can target different kinds of audiences, all of which might be important for a particular brand. As we all know, for example, Snapchat and Instagram are the places to be when you want to engage with the younger generation. This information, along with a lot more statistics and facts about each of the social media networks, can be found on Filmora’s infographic. Even if you have a passing interest in the industry, the infographic will still be a very interesting read.